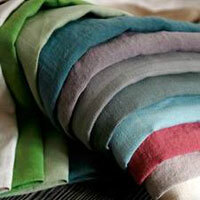 Everest International Marketing presents a unique collection of Home Furnishing Fabric. 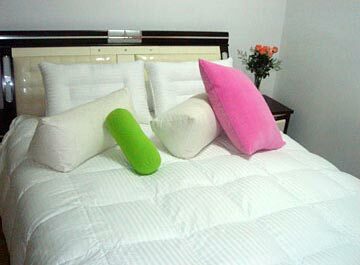 We supply various types of clothes for home furnishings like Table Mat, Sofa covers, Pillow covers, Quilt covers etc. 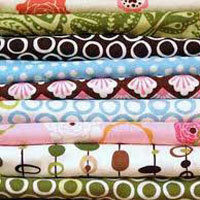 and other Home Furnishing Fabrics for Hand Gloves, Aprons, etc. 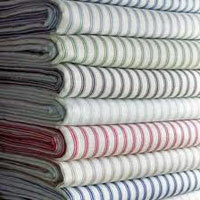 The Home Furnishing Fabric offered by us is used in various restaurants, households, guest houses, eatery, hotels and commercial establishments. 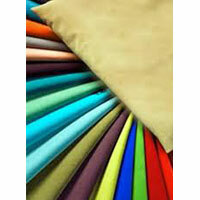 Easy to clean and durable are some of the features of Home Furnishing Fabric available with us. 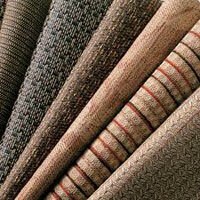 Being, the most reliable Home Furnishing Fabric Exporters and Suppliers, we offer Home Furnishing Fabric in myriad colors, designs and sizes. 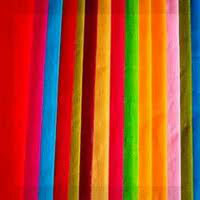 Our breath-taking range of Home Furnishing Fabric is available at highly competitive prices.